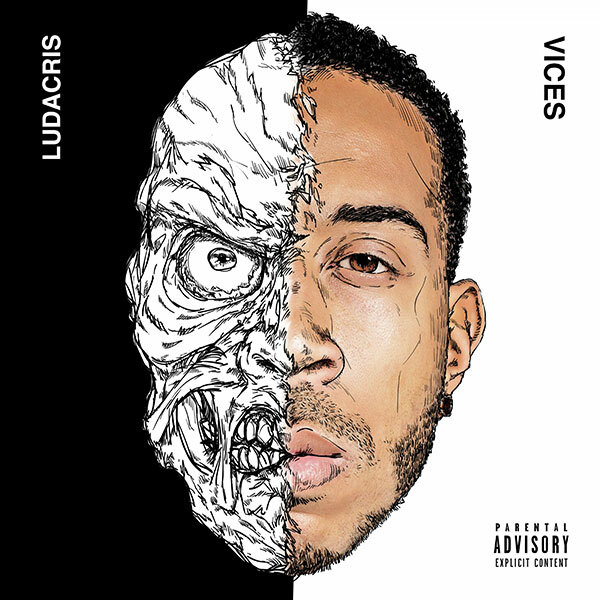 Ludacris recently dropped off a new track called ‘Vices’ that finds him talking about his misbehavior and pretty much flexing. It’s still unclear whether or not this ‘Vices’ track is the signal for an upcoming new album or not though. Listen below and hear it out for your self.